How to submit XML sitemap to google & other Search Engines? XML Sitemaps are the special file to show the path from crawlers and spiders. Sometimes Spiders are also known as Crawlers. Every search engine has its own crawler. The major function of the crawler is to complete the process that includes crawling, indexing of websites, processing and retrieving of results in search engine. This guide will help you to submit Sitemap to all major search engines like Google search console, Bing webmaster tools, and Yandex Webmaster tools. So you need to allow these crawlers to index your pages in all search engines. But how? Simple you need to create an XML Sitemap and submit to all search engines like Google, Bing, and Yandex. This post explains how to submit XML sitemap to all search engines. Before starting to this step you should be ready with an XML sitemap file. In my previous post, I have explained everything on XML Sitemap creation process. Read that post and create an XML Sitemap for your blog. Let us go to the method on How to submit XML sitemap? How to Submit XML sitemap to Google Search Console? How to Submit XML sitemap to Bing Webmaster? 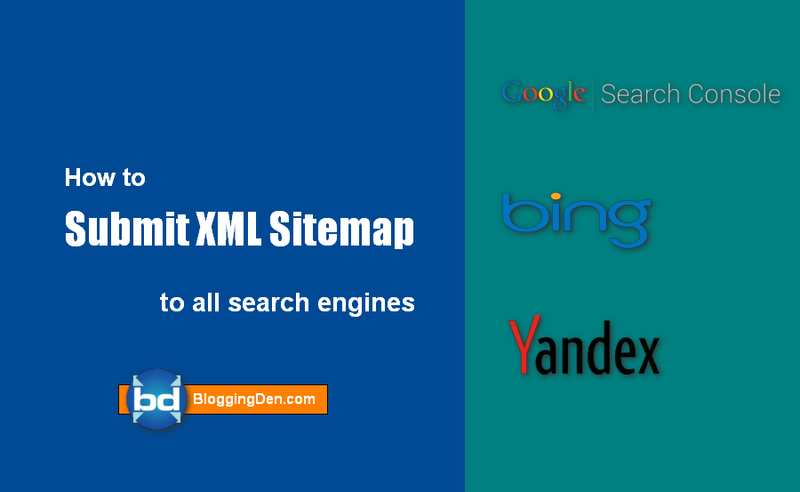 How to Submit XML sitemap to Yandex Search Engine? After successful creation of your XML sitemap in WordPress blog, you should follow the next steps for successful sitemap submission to Google search console. Now got to Add A Property and click on the button, which is at the right top side. Add your blog URL then click on “Add” button. You can choose one method to verify. Personally, I am a WordPress user. I am following the second method (HTML tag verification method) because this is very simple. To do this follow the below steps. And paste in your blog backend section i.e., before the first <body> section of the <Head> section. (or) If you are a newbie, follow another below step. Then paste the Meta tag in Google Search Console box and click on “Save changes”. This is the last step to submit XML sitemap. After successful verification of the blog ownership, when you click on Continue button it goes to search console dashboard. Here go for Crawl > Sitemaps. After that click on “Add/Test Sitemap” button. 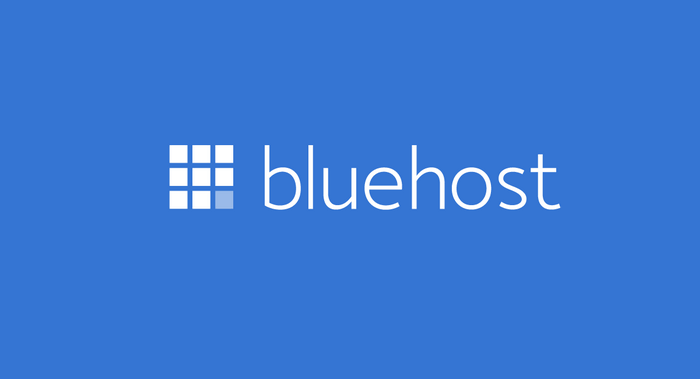 Add sitemap URL and Submit. The sitemap is now successfully submitted. Now you need to refresh the page. The submitted sitemap shows pending status up to a few minutes to hours. After that, your blog indexing will be started automatically. After a few days, check these areas in search console account for additional information about your blog and follow the Google guidelines. Check Manual actions page is there any penalty effect on your blog. To check this go to Search Traffic > Manual Actions. Check Crawl errors Page for error report from Google crawlers. To go for Crawl > Crawl Errors. To submit new URL or Permalink modified URLs you can use fetch as Google features from Crawl option from the left sidebar. Bing is one of the top search engines from Microsoft. It is available in 40 different languages with its own language translation system. So you need to submit your sitemap file to Bing search engine also. The process of the submission is the same as sitemap submission to Google search console. Just follow the below steps to complete your submission and indexing in Bing search engines also. Next, you need to verify your ownership of your domain. To do this, there are two options. Place an XML file on your web server: You need to upload the given file on your web server. This option takes the time to verify and need some advanced knowledge where to upload and how to upload. This is a simple method to verify your ownership. To do this, Copy the Meta tag and go to your blog dashboard. Then paste the Meta tag in Bing Webmaster tools box and click on “Save changes”. Yandex is the largest search engine in Russia with about 65% market shares in that country. This is the 4th largest search engine worldwide with more than 150 million searches per day. So submit sitemap here and get good organic traffic. To do this follow below steps carefully. Create one free Yandex Email account and activate your account. Open the Yandex webmaster in a new tab. Enter step 1 login details. Now you are in Yandex webmaster dashboard. First, you need to add your blog URL. To do this click on the “+” button. 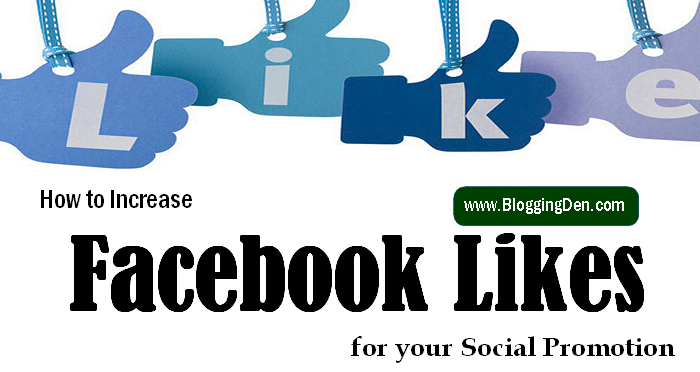 Add blog URL in Site address Here you need to verify your blog ownership like above steps. 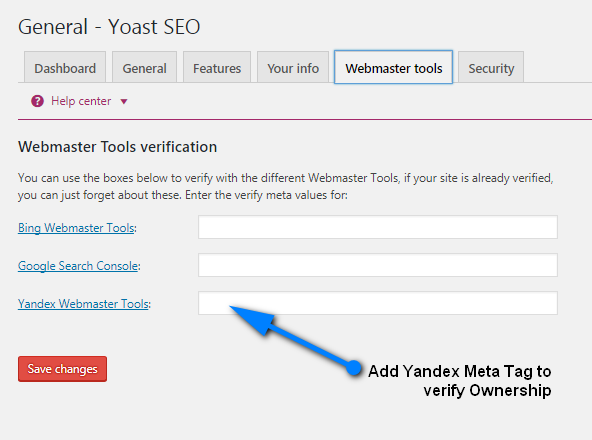 Copy the Meta tag from the page and paste in the Yandex webmaster box in Yoast plugin settings page. (SEO> Dashboard > Webmaster tools) finally, Save changes. Then click “Check” button from Yandex webmaster page. Your ownership verification is over. Now you need to submit sitemap URL file. Now go for Yandex webmaster page, then go to Indexing > Sitemap files > Add sitemap file, add the blog sitemap URL in the box. Click “Add”. That’s it. Your blog will be indexed by Yandex crawlers. How to build a WordPress blog with Elementor? Search engine submission is very important for every WordPress blog. Manual submissions are very helpful to index your pages effectively. So try to submit your blog sitemap to Google search console, Bing, and Yandex webmaster tools by using the above methods easily. So submit sitemap immediately. If you are facing any trouble in this process, do not hesitate. Just use the below comment form to ask your query or use my contact page and get the solution immediately. The above article on “How to submit XML Sitemap to Google search console, Bing and Yandex webmaster tool” is the reference for every WordPress beginner.